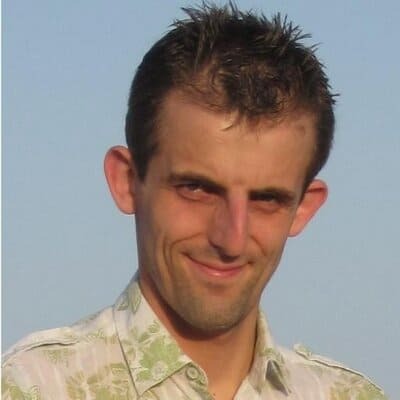 Steve Smith is a Continuous Delivery consultant at Continuous Delivery Consulting Ltd. Steve was an early adopter of Continuous Delivery in 2007, and has overseen large scale Continuous Delivery adoption programmes in private and public sector organisations. Steve is the author of the book “Measuring Continuous Delivery”, a co-author of “A Children’s A to Z of Continuous Delivery” and a co-author of “Build Quality In”. Steve is a prominent voice in the worldwide Continuous Delivery community, and a regular conference speaker.